Mac Eoin Ltd - Poultry Equipment & Hunting Supplies. Ireland. 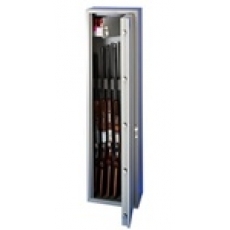 We stock a full range of Brattonsound Gun Safes & Gun Security Cabinets for Shotguns, Rifles & Pistols. 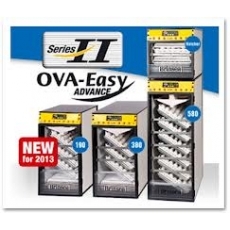 Fast Delivery in Ireland on Gun Safes. All our Gun Cabinets are Garda Approved. Mac Eoin General Merchants Ltd are Irelands leading supplier of Poultry Equipment, Gamebird Rearing Supplies and Outdoor Equipment - with over 1,200 products on our website we are confident you will find the perfect product for your needs, and all online orders over €300 are eligible for free delivery in Ireland, Northern Ireland and Mainland UK! 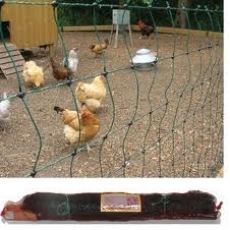 We stock a wide range of Poultry Processing & Poultry Keeping Equipment including Egg Boxes, Electric Poultry Fencing & Chicken Wire and a huge range of Egg Incubators & Incubator Spare Parts for both small and large scale producers.. Along with this we have expanded our product catalogue to include a wide selection of outdoor and Hunting Equipment including Gun Safes, Vermin Control Equipment, Traps, Snares and Camping Equipment. Please take the time to look through our great range of products, and if you have any questions then please contact us and one of our experienced staff will be able to assist. 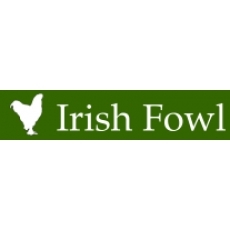 25 years supplying Irelands Poultry Farmers, Smallholders & Game Keepers.